Certain Cascades employees stand out for their social involvement, either at work or in the community. They get involved with a social cause that really matters to them, and their dedication is admirable! We recently spoke about three of our Socio-Heroes, Joseph Boachie, Johanne Fournier and Cheryl Hicks, who are involved in their respective communities in Canada and the United States. These employees take on all kinds of challenges, sometimes on their own, and sometimes as a group, as did Gene Rocha, Team Leader at Norampac. 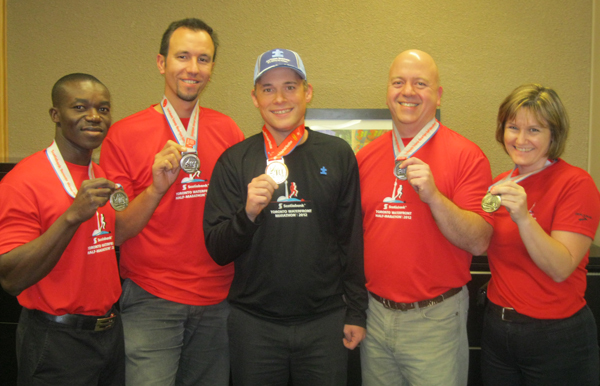 Gene organized a team of five of his colleagues from the Mississauga plant and from Norampac’s head office in St-Bruno to run with him in support of Autism Speaks Canada. Even though these employees are not officially Socio-Heroes, they certainly deserve some recognition as part of this month’s Featured Cascader! 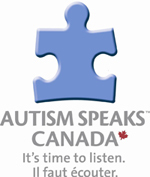 The group participated in the Scotiabank Toronto Waterfront Marathon in support of Autism Speaks Canada, an organization Gene is very familiar with, since his son has autism. Together, the team raised over $5000! The dedicated team of Cascaders included Joe Zenga, Wendy Cerilli, Joseph Boachie (our Socio-Hero from English Canada), Nuno Filipe, Guy Roy and Gene Rocha. Gene and his colleagues, all sports enthusiasts, were proud to represent Norampac and Cascades at the event. It was a wonderful example of their sense of belonging to the company and the team spirit they have developed as co-workers! Autism is a complex neurobiological disorder that affects 1 in 88 children. In 2013, more children will be diagnosed with autism than AIDS, juvenile diabetes and cancer combined. Autism Speaks Canada is committed to improving the future for those affected by autism by funding research, family services, awareness initiatives and advocacy programs. This sports event was all the more significant for Cascader Gene Rocha. “As a proud father of a son who has autism, it was a tremendous honour to run through the streets of Toronto with the Autism Speaks Canada logo on my chest, the Norampac and Cascades logos on my sleeve and my son’s name on my back. It was even a greater honour to do it with my Norampac – Mississauga family,” he added. Gene Rocha joined the team at Norampac in 2000. Since his son was diagnosed with Autism Spectrum Disorder in 2006, Gene has been heavily involved in raising funds and awareness for Autism Speaks Canada. 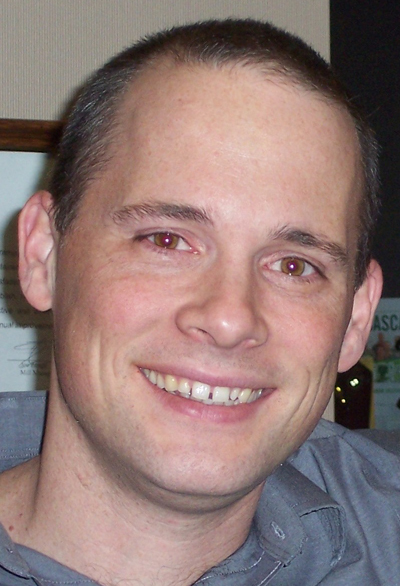 He has participated in six Walk Now for Autism Speaks events and run two marathons. During the past six years, his team “Logan’s Mission,” made up of family members, has raised over $25 000! Join us in applauding Gene for his great determination!